Truly a remarkable man someone I looked up too in so many ways I admired everything about him he will be sadly missed. 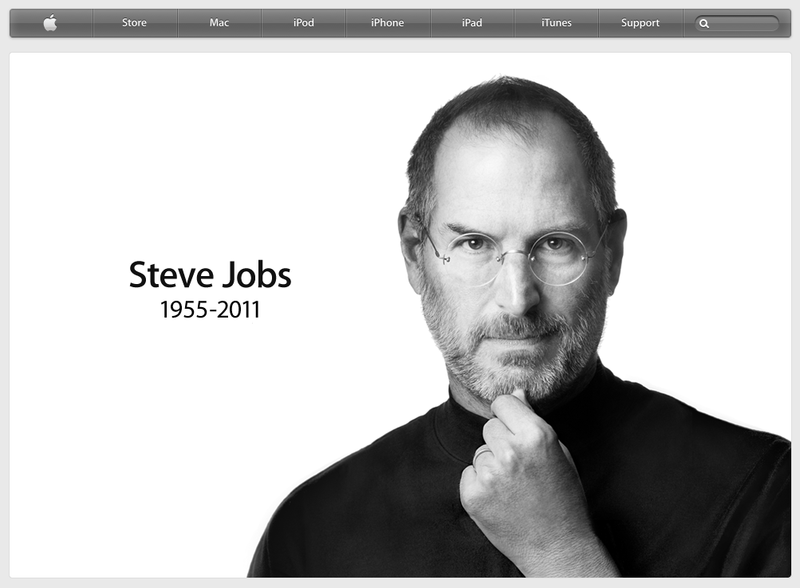 The Passing of Steve Jobs really is very sad. He has made significant changes to the way the world works and his contributions will not be forgotten Steve Jobs will be remembered.